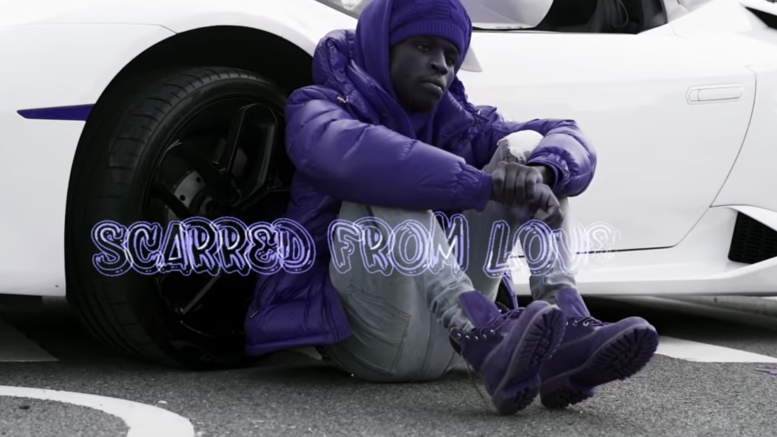 Savannah, GA rapper Quando Rondo drops a visual for his latest track “Scarred From Love” produced by Drum Dummie. Watch the new video below! Be the first to comment on "Video: Quando Rondo “Scarred From Love”"